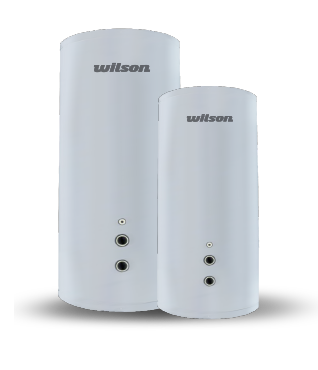 Stainless Steel mains pressure hot water heaters are at the forefront of Wilson Hot Water…all the electric and storage choices you need for a total hot water supply solution. Wilson Hot Water aims to provide plumbing professionals a broad choice of stainless steel domestic size vessels. Every water heater that carries the Wilson name has a reputation to live up to, one that we have earned for over 85 years of manufacturing in Australia. Stainless Steel has become the material of choice for specifiers as it offers the benefits of excellent corrosion resistance, strength and durability. For long tank life Wilson use high quality stainless steel and after welding, all vessels are pickled to remove scale and discoloration and passivated to ensure a more corrosion resistant surface. The Wilson Qudos range are designed and manufactured in Australia to Australian Standards using 316 stainless steel, are cased in colorbond steel and insulated with polyurethane foam.